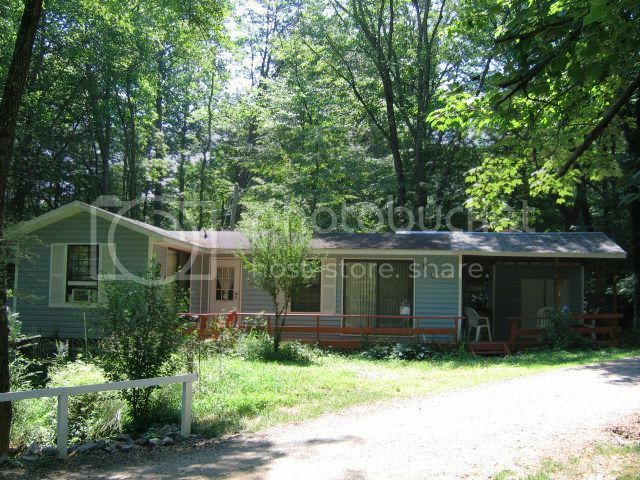 Nice little starter home or great for a second income! This place has plenty of parking space for all those get togethers or a quite flowing stream when you just want to sit back and relax. 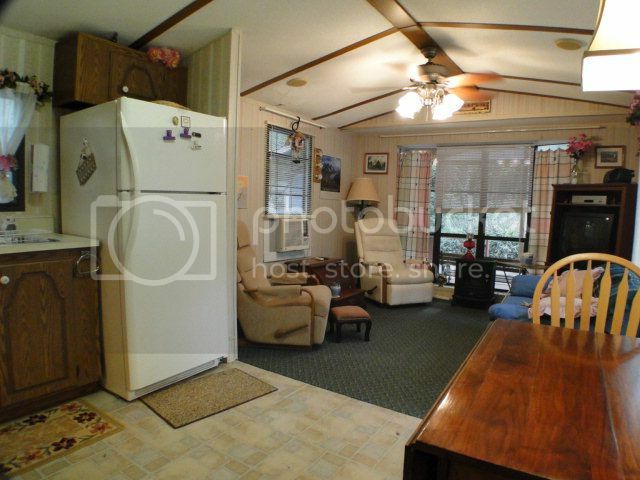 Gentle driveway, covered deck, vaulted ceilings and furnished so you can move right in. You got to come and check this one out in Otto NC. 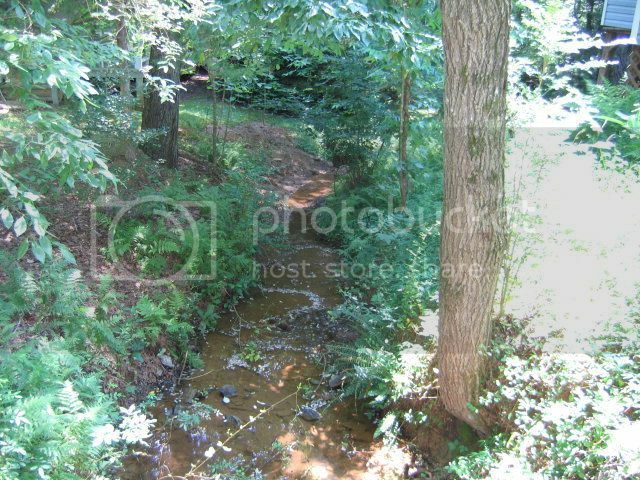 For more photo's information and pricing on this home Click Here! 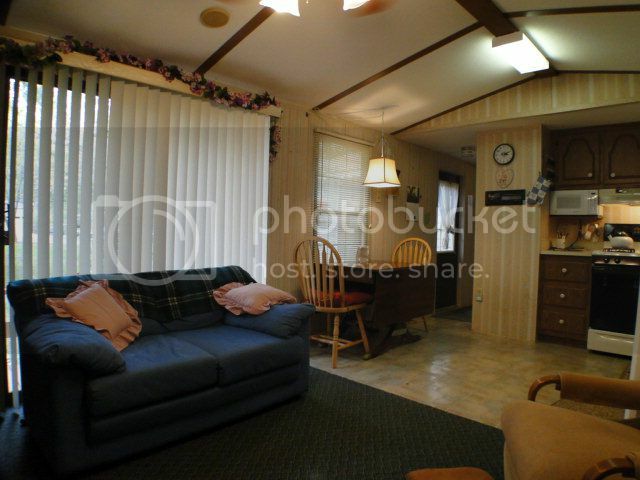 Open floor plan with vaulted ceiling. Great lighting and fully furnished! This cozy living room is waiting for you to come in and relax! Sit back and listen to the sounds of your easy flowing stream!